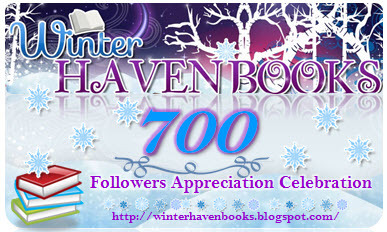 WinterHaven Books: 700 Follower Fiesta! First thank you to all our awesome followers! You guys rock! We have had so much fun blogging these past few months and we have loved getting to know all our new friends! 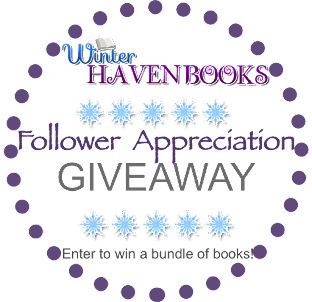 In celebration and to say thank you we are giving away a US $15 iTunes gift card AND a US $15 shopping spree to The Book Depository!! Yay!! You all know the drill by now lol, just fill out the Rafflecopter form below! Good luck! Maybe some "if you like this, then you'll like this" lists?!? I like that thank you for the suggestion! Good luck! I think the site looks great, as is. Thank you! It is my favorite season =) Good luck! I think it's all very pelaisng to the eye and easy to find. :) thanks for the chance! Thank you! You are very welcome! Good luck! I have no idea what you should add. I love your blog! LOL thank you =) Good luck! Thanks! Dec is going to be so much fun!! Thank you for the suggestion! Good luck! 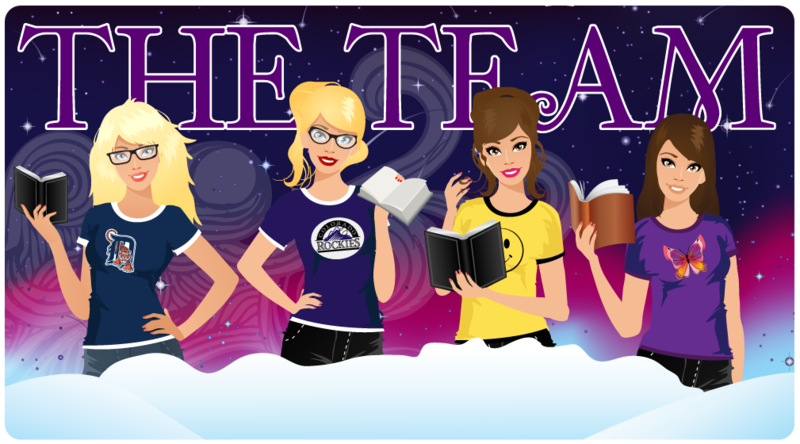 I love the blog design, I'm not a winter addict, but really like the fact that your design is different from the usual book blog! Aw thanks =) Good luck! I think its fine just how it is. The blog is perfect as it is! I like visiting here! I love your blog just the way it is! Thank you =) Good luck! I think you're blog is well laid out as it is. I wouldn't have trouble finding anything :) Thanks for the giveaway! Thanks! You are very welcome! Good luck! I honestly love the way the blog is! Congratulations on having over 700 followers and thanks for the giveaway! Aw thank you! You are very welcome! Good luck! Thank you! That is very sweet of you =) You are very welcome! Good luck! Gee, I'm pretty new here. I think it would be presumptuous for me to suggest improvements. For what it's worth, I really like what I've seen so far. Aw we are always open to suggestions =) Thanks =) Good luck! I think the blog is great! You have everything I enjoy! 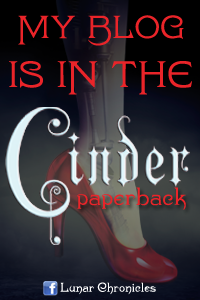 Reviews, giveaways and and interviews! Awesome blog! And love the colors too, they are very peaceful! I love the new additions that you have made to the Blog. Knowing who won the giveaways is a great addition. Maybe adding a list of books that are similar to one another, if you like this you would like this one. That's a great idea thanks! Good luck! Oh wow I will look into that thanks!! You are very welcome good luck! I adore your blog! It's so completely unique. And winter's my favorite season. Do you do blogger interviews? I haven't seen any, but then again I do tend to miss things. If you don't, then that's what I suggest you add. Other than that, though...I see nothing else to improve on right now. That's a great idea too! Thanks! !